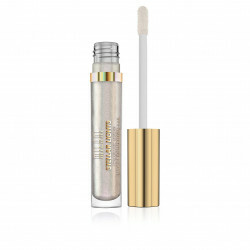 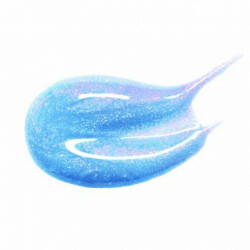 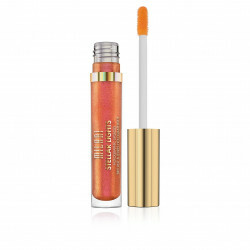 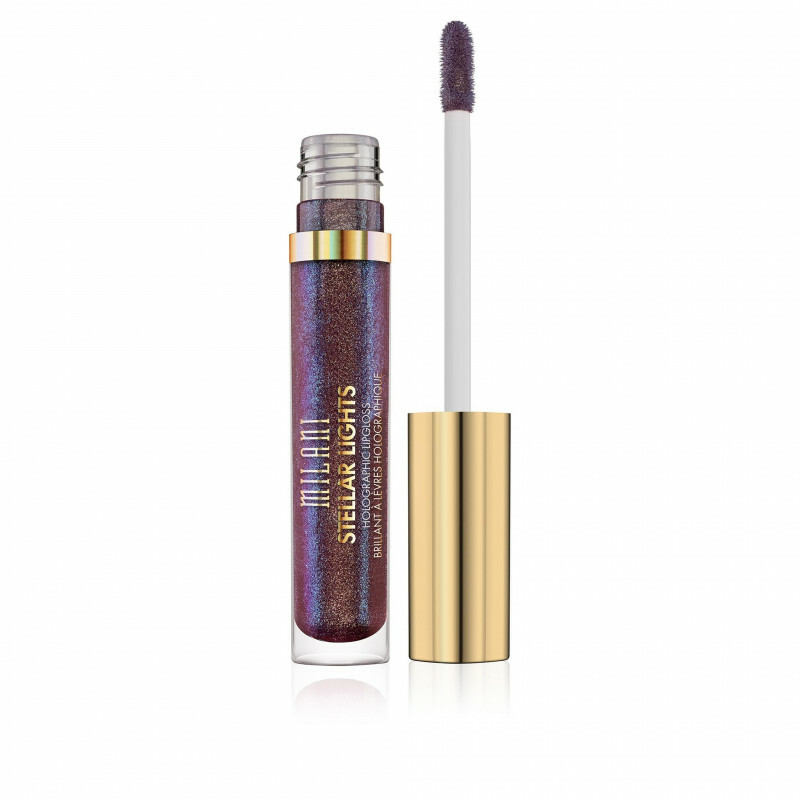 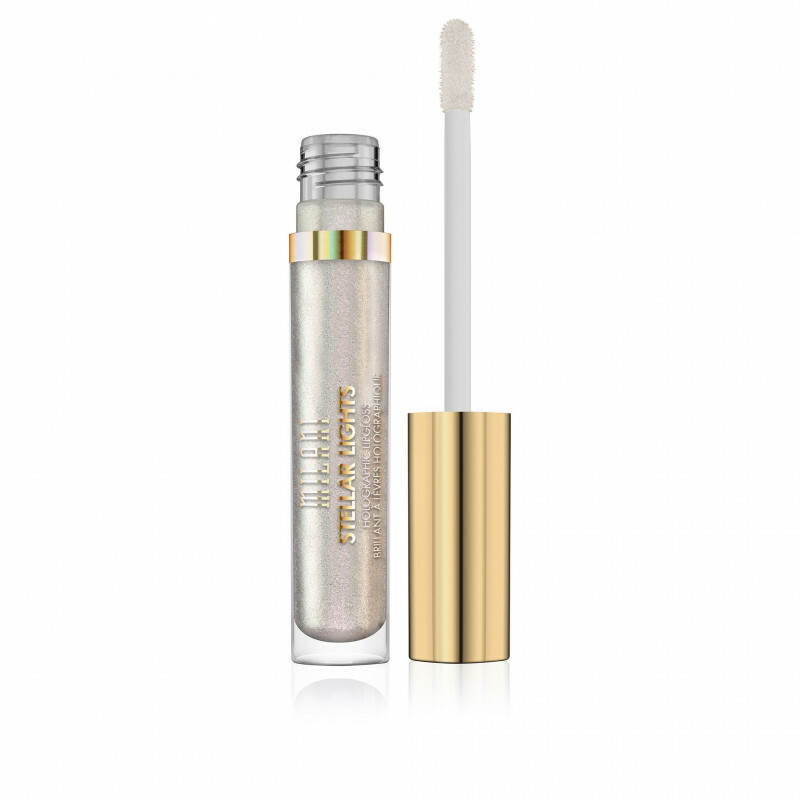 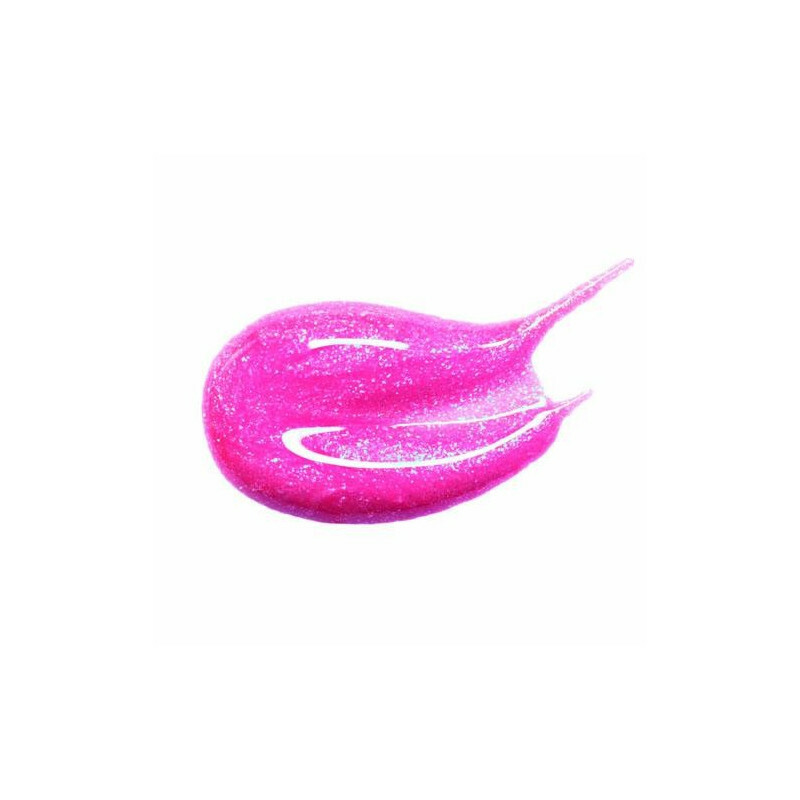 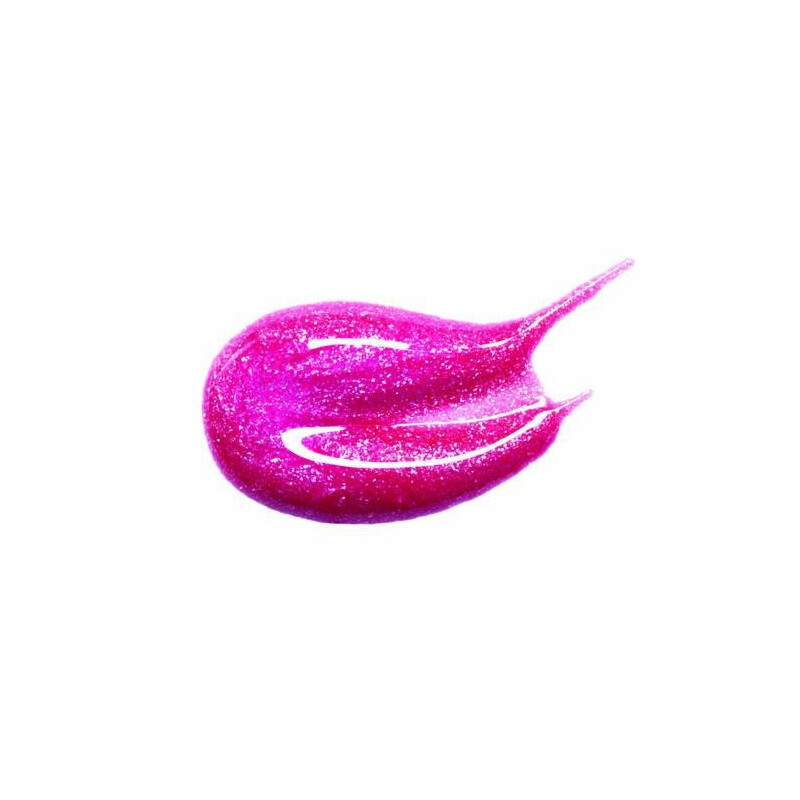 On contact Stellar Lights Lip Gloss explodes on your lips with supernova brilliance! Wear alone or over any lipstick for an ultimate color-shifting effect (that’s so on trend). This magical lipgloss is infused with holographic, light-reflective pearls that add enviable multi-dimension and prismatic sparkle. Features a lightweight, non-sticky, conditioning formula that leaves lips smooth and supple. Available in 6 out-of-this-world shades.